Are these in your collection? They are wonderful! Yes. 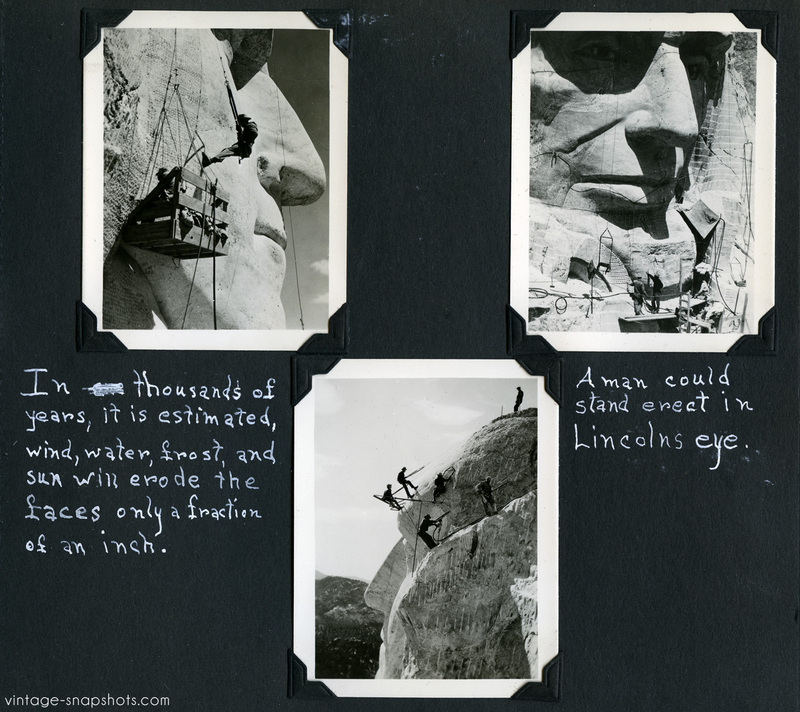 That one is from an album of travels around the country, most of which are captioned. Thanks–glad you enjoy them.